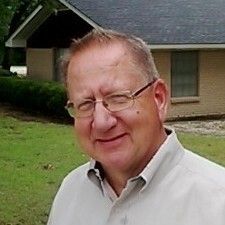 Dr. Saliba graduated form the University of Florida in 1990. 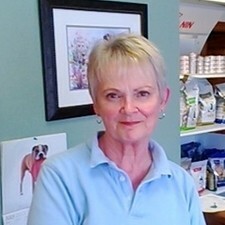 She has practiced her entire career here in Texas specializing in companion animals. Over 10 years here at La Paloma Small Animal Hospital. 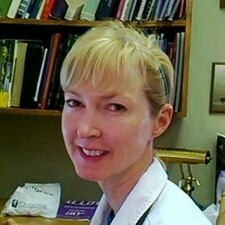 She is very proficient in surgery, internal medicine, and emergency care. General practice, surgery, and internal medicine. Sherry and her husband are semi-retired here in Granbury. Sherry has a nice little dog at home. Sherry is the caretaker of "Louie", the office iguana. Sherry has an extensive business background being educated at Western Michigan University. Sherry has been with us since 2012. Bill is the husband of Dr. Pamela Saliba, together they operate this clinic, have two personal dogs, 8 horses, and a good size herd of Beefmaster cattle.